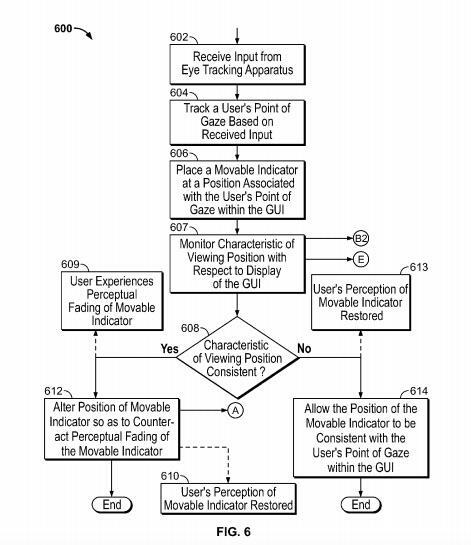 Apple hasn’t expressed much interest in eye-tracking technology, at least not in public. 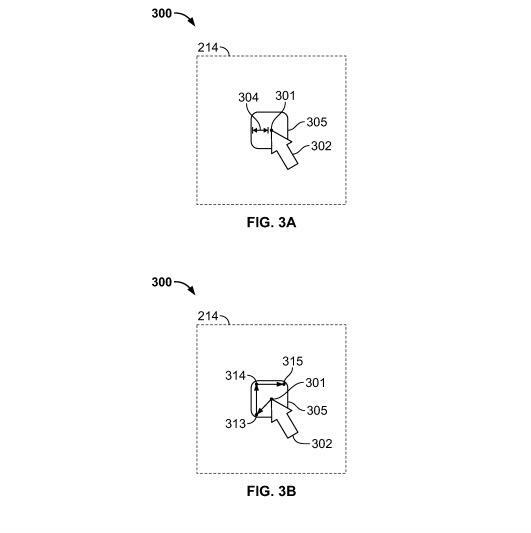 But a new patent from the Cupertino company suggests it’s considering the technology for future iOS and Mac devices. 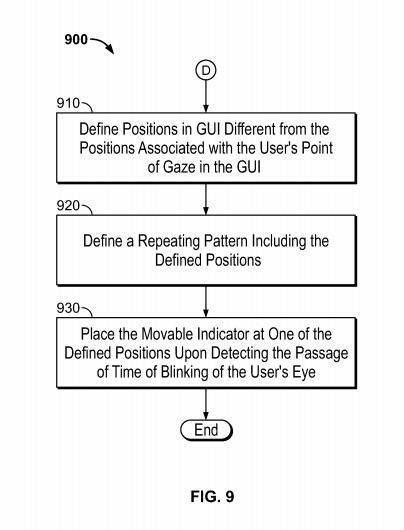 The patent in question, which was filed back in 2012 and granted on Tuesday, describes a detailed solution to one key problem plaguing any gaze-based user interface. 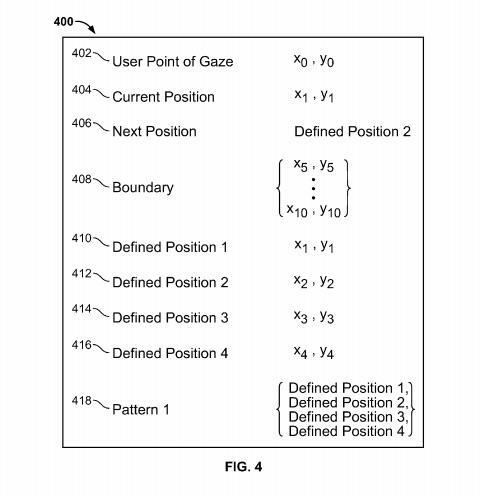 The issue boils down to an optical illusion called “Troxler’s fading,” in which objects onscreen can fade from view when you stare at the same space for too long. 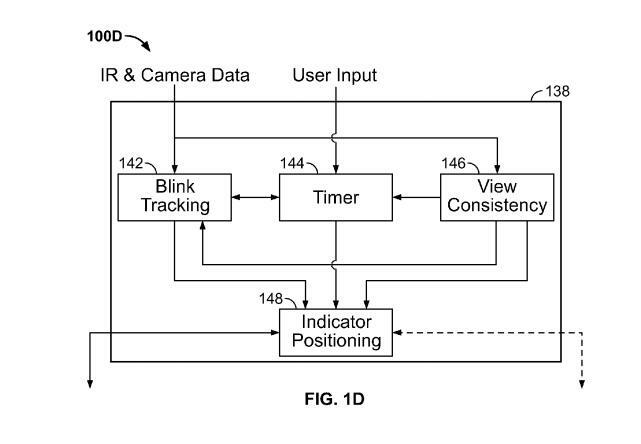 Apple’s solution is a precise eye-tracking system that can tell when you blink or shift your vision even slightly. 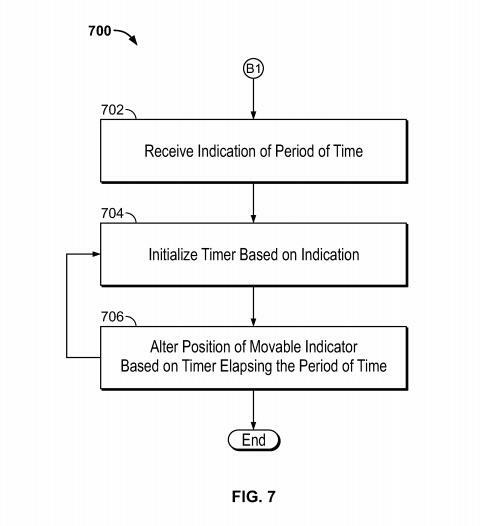 The display would then update to reflect that change. 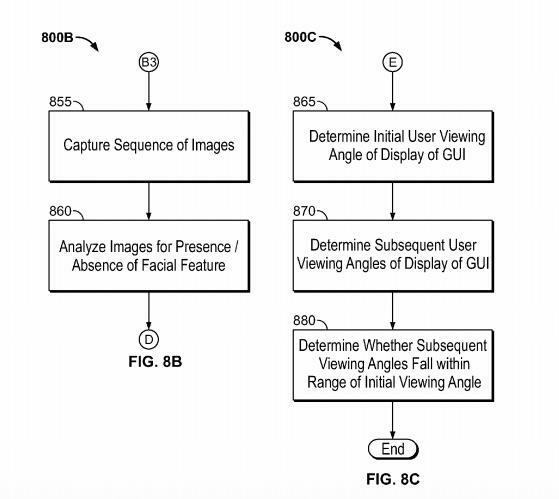 In the short term, this technology could be used in any display to improve the experience. 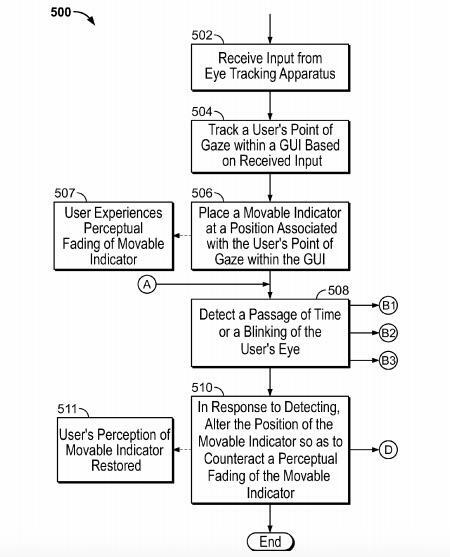 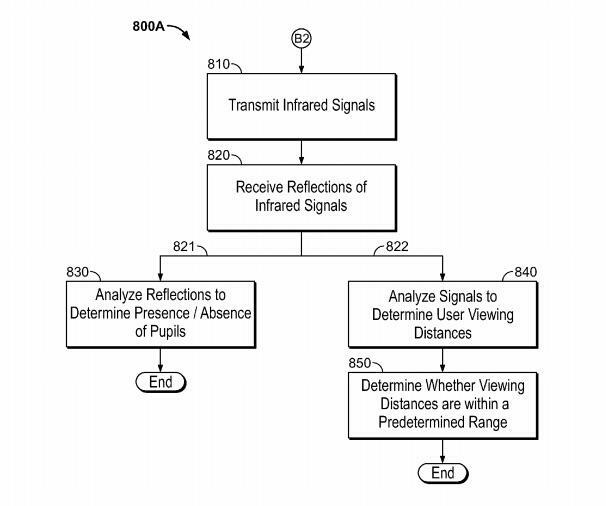 However, the system described by Apple could also make for a pretty advanced eye-tracking user interface. 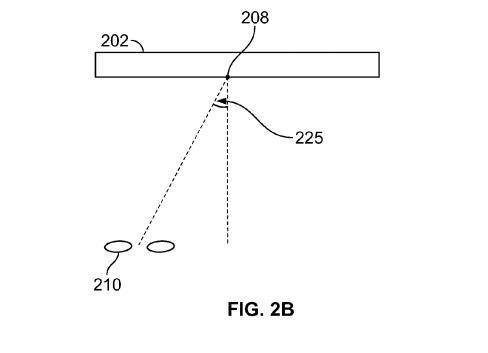 For example, when you boot up your MacBook the camera could detect how far you’re sitting from the screen and adjust accordingly. 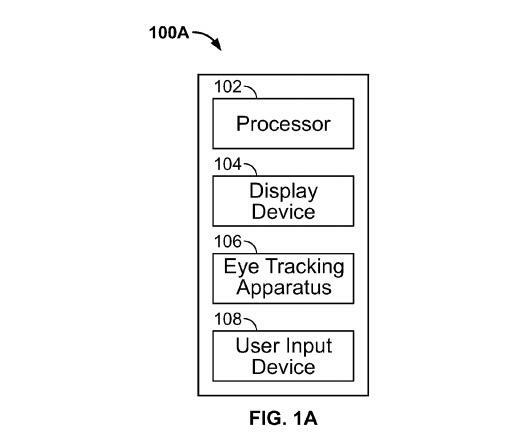 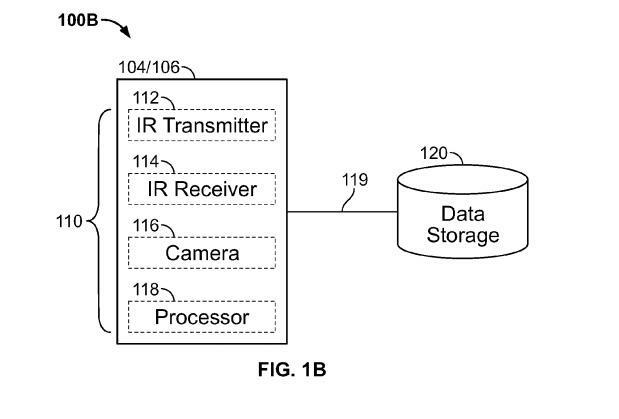 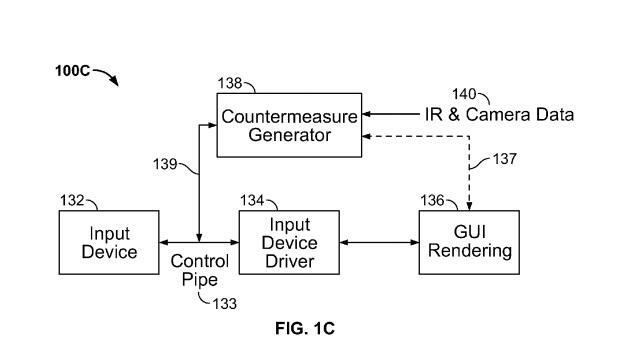 In the future, you might even be able to control Apple devices using only eye movements. 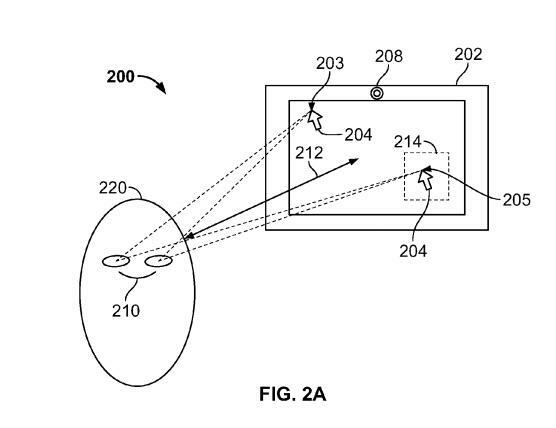 Amazon already offers a similar experience with the Fire Phone, and we wouldn’t be too surprised to see Apple experiment with the same concept in future products.